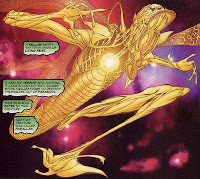 You forgot to mention that Green Lantern's buddy's ward was a junky. 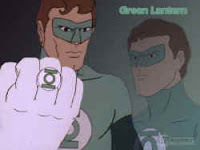 Speaking of which, do you think the sole reason DC originally decided to pair up Green Lantern and Green Arrow was simply because they both had "green" in their names? 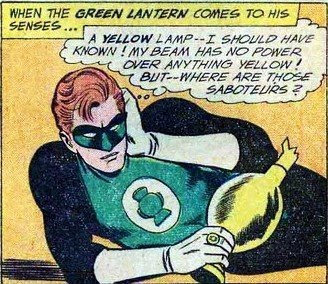 It's never been explicitly confirmed or denied, but yeah, its probably safe to assume the Green Lantern/Green Arrow pairing was initially born of someone saying "hey, we've got two characters named Green Something! Let's put them in a book together!"